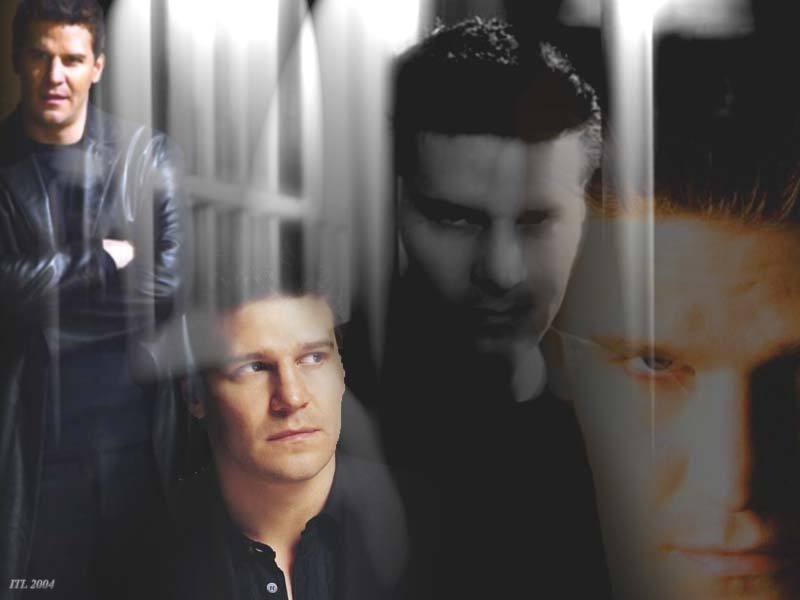 エンジェル & Angelus. . HD Wallpaper and background images in the エンジェル vs Angelus club tagged: angelus buffy the vampire slayer angel hate memories.